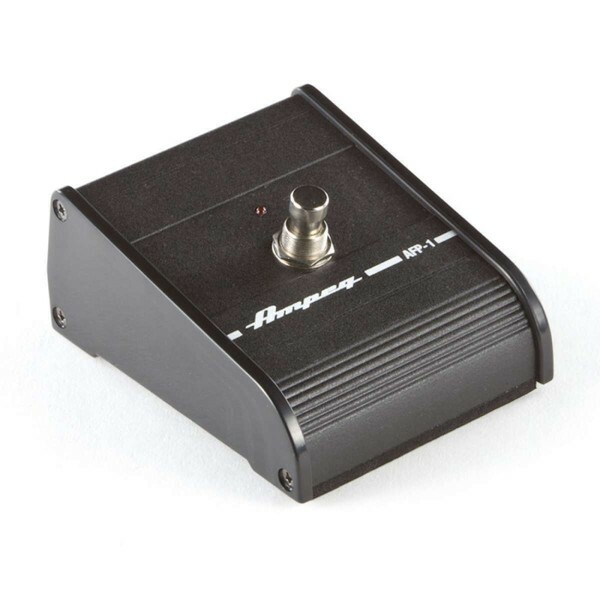 The Ampeg AFP1 1-button footswitch with wired jack cable. Includes an LED and heavy duty metal enclosure. Check your Ampeg amp manual for compatability.